BRUSSELS, Belgium - March 20, 2019 - PRLog -- A second collection of eight prized plays. "Hanging-Cat" Honorable Mention, Stage Play Script, Writer's Digest 2001 Writing Competition. "The Cover Crop" as the short story "In Hot Pursuit of Genetics and Human Behavior," Finalist, WordSmitten Media, Inc., TenTen Fiction Competition, 2007. "The Gar Hole" as short story Second Place, Green River Tales: Short Stories, Green River Writers 2004 Contest. "Grace-Noted Albatrosses" with A Brave Going at Fate, Fourth Place, Mindful of Miracles, 1999 Annual Awards, Poetry Society of Texas. "Why Couldn't Mama Be a Jewish Mother?" Third Place, Mount Dora [Florida] Festival of Music and Literature, 2005. "If I'm Any Judge" one of the winners, 2003 Annual Vitality Playwriting Contest. "Barbie's Mother Calls Home" as poem, Barbie's Mother Calls Home, Second Prize, Joe Logan Short Humor Awards, Amelia, 1999. 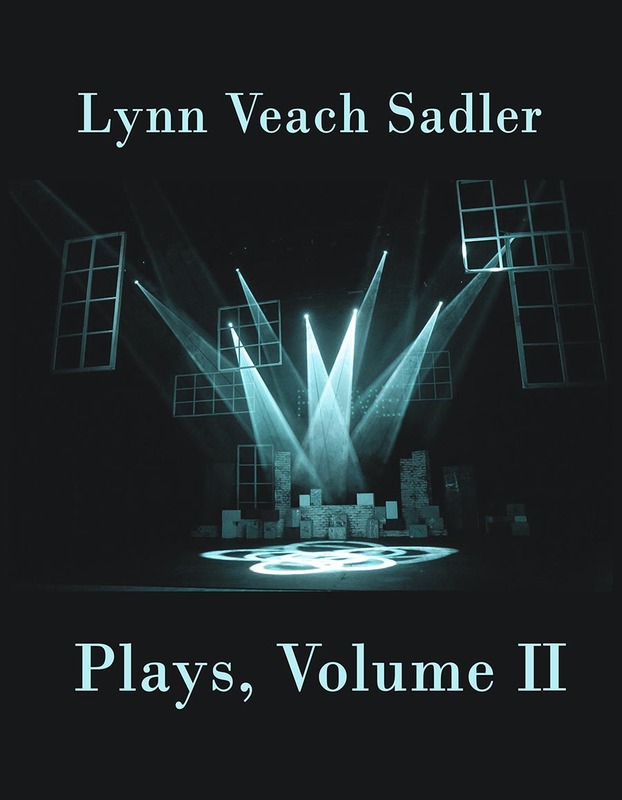 Plays, Volume I was published 2018. A collection of eight prized plays. "Sassing the Sphinx" commissioned for the first Robert Frost Symposium 'Celebrating Robert Frost: An International Conference' Winthrop University, 1997. "Women of the Condor" honorable mention as a short story, Twelfth Consecutive New Millennium Writing Awards, 2001. "Lillie Langtry's 'Lash La Rue Sweet Potatoes'" quarter-finalist as a screen play, Lone Star Screenplay Competition, 1997. "Boo Radley and the Village People" honorable mention as a poem, Long Poem Contest, Rhyme Time, 2002. "Ms. Spam Maps of Vegas" winner Florida First Coast Writers' Festival Playwriting Contest, 2006. "Death Nell" winnerTampa Writers Alliance Play/Screenplay Competition, 2005. "Gnat" award Paul Green Multi-Media Award, North Carolina Society of Historians, 1996. "Second-Time-Around" winner Judith Siegel Pearson Award, Wayne State University, 2008.